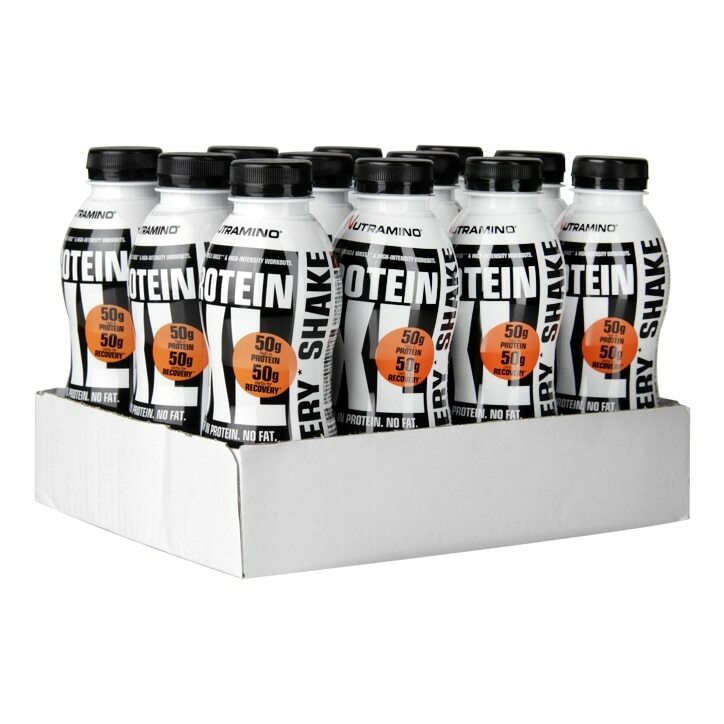 Nutramino Protein XL Shake Chocolate is rated 5.0 out of 5 by 3. Rated 5 out of 5 by Anonymous from Amazing taste Love these! Perfect drink for after my workout and has an amazing taste. Rated 5 out of 5 by RiverAngel from Amazing taste! i really like this i love the taste i like that its very high in protein, it makes me feel great after my workout the chocolate and mint is amazing!